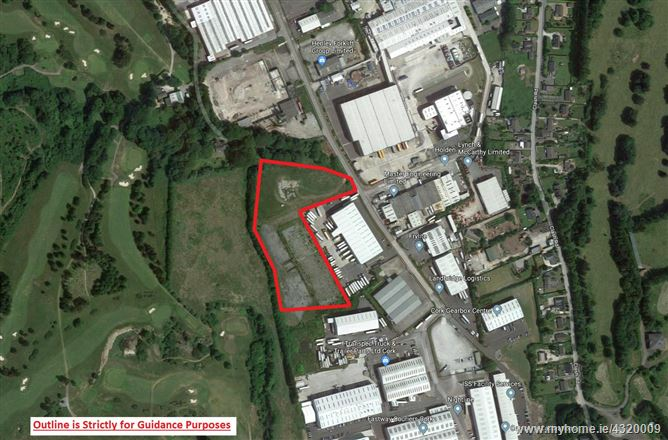 An industrial / commercial development site extending to 4.5 acres. The site is zoned I-03 in the Little Island Local Area Plan which permits Industrial estate and / or warehousing and distribution. Excellent location in close proximity to the N25 and the South Ring Road Network. Adjoining occupiers include: Pepsico, Caulfield Transport, Nightline etc. GB Business Park is strategically located in Little Island, approximately 4 kms from the Jack Lynch Tunnel/Dunkettle Roundabout and within 15 minutes drive of Cork City Centre. The Jack Lynch Tunnel/Dunkettle Roundabout connects Little Island to all main road networks such as Dublin M8, Limerick N20, Rosslare/Wateford N25 & Cork International Airport 15km. GB Business Park is within five minutes of the Little Island Train Station on the Cork to Cobh train line, which also includes the commuter service to Midleton. The site is located at the entrance to GB Business Park and comprises a level 1.8 Ha (4.5 Acre) industrial/commercial development site. The site which is hard cored is available for immediate development and all services such as natural gas supply, electricity supply and broadband connectivity are available in the immediate vicinity.